We are a leading Distributor of erw boiler tubes and erw galvanized steel pipes from Hyderabad, India. We are counted among the prominent organizations engaged in offering a wide range of ERW Boiler Tubes. These tubes are manufactured as per the international standards and norms using quality assured raw material and sophisticated technology. Our offered tubes are available in various specifications to meet the diverse requirements of our customers. 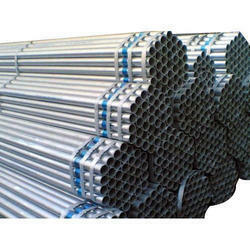 We have established ourselves as renowned organization engaged in offering a wide range of ERW Galvanized Steel Pipes. 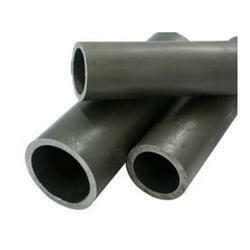 These pipes are designed in compliance with set industry standards by making use of high-grade raw material and advanced machines at vendor's base. The offered pipes are also available in various specifications that help in meeting the diverse requirements of our clients. Looking for ERW Pipes & Tubes ?